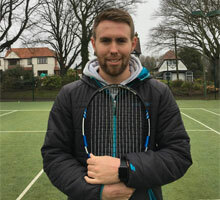 Louis is the director of 6 love sports coaching and is responsible for the expansion of the company from tennis to multi-sports. 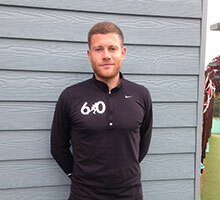 Louis created 6 love sports coaching in July 2014, with the help of 6 love owner Jack Graham, after returning from the Bahamas, where he co-ordinated sports in an international school for a year. Louis' main role is delivering PE in various primary schools around Hastings. His main focus is to develop children's self esteem and improve inclusion through playing sport. He has a degree in sports coaching and development, is FA level 2 qualified, rugby level 1 qualified and also tennis level 1 qualified. Along with this, he is first aid qualified and DBS checked. Jack is the founder of 6 love coaching. He is the head coach at Amherst Tennis club and the director of 6 love tennis coaching. 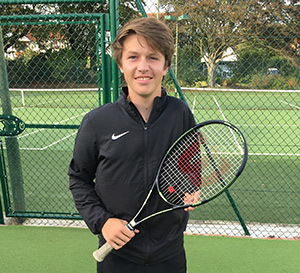 Jack has done a degree in sports studies 'with PE' at the university of Brighton where he was tennis captain. Currently he works with both academy and non academy junior players, as well as adults. He is also part of the LTA's popular Davis Cup Legacy Programme. Jack is LTA and PTR qualified, and an LTA Licensed Coach.